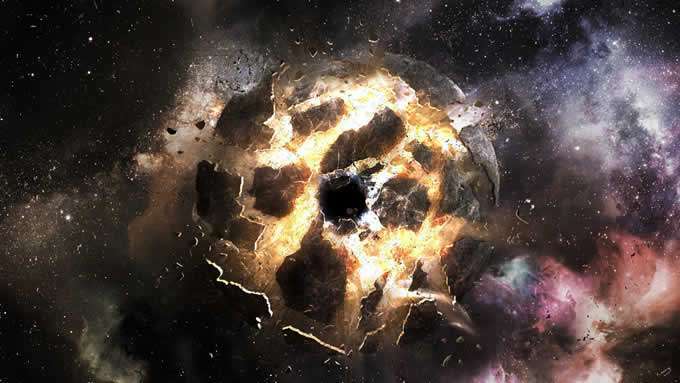 The Beginning of Violence – The History of Earth. ByTeri Wade. 10 million years ago there was three planets that harbored life forms Earth, Mars and Maldek. but had forests at the Equatorial locations and plenty of water. Most of these souls incarnated as 4th density beings. The realm of imagination, thought creation and the dream state. Many other star systems took interest in these planets one of the star systems were the Draco’s who sent scout craft to Earth. close and wasn’t about to let it happen.